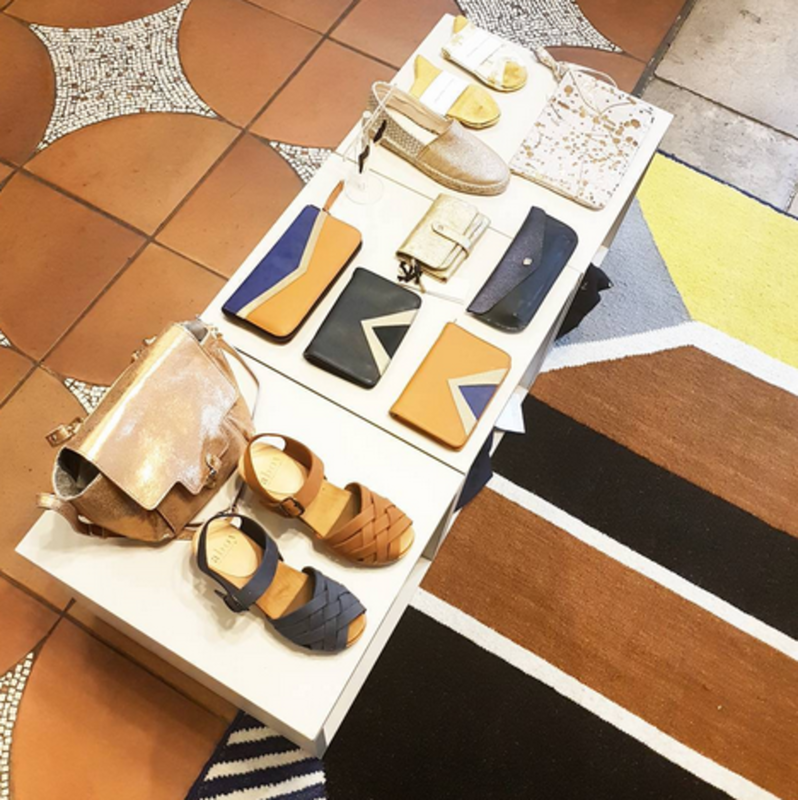 You can find the scarves and the accessories of our summer collection at the shop of Vanina Escoubet in Paris ! Let's discover this typical parisian shop near Metro Saint-georges. 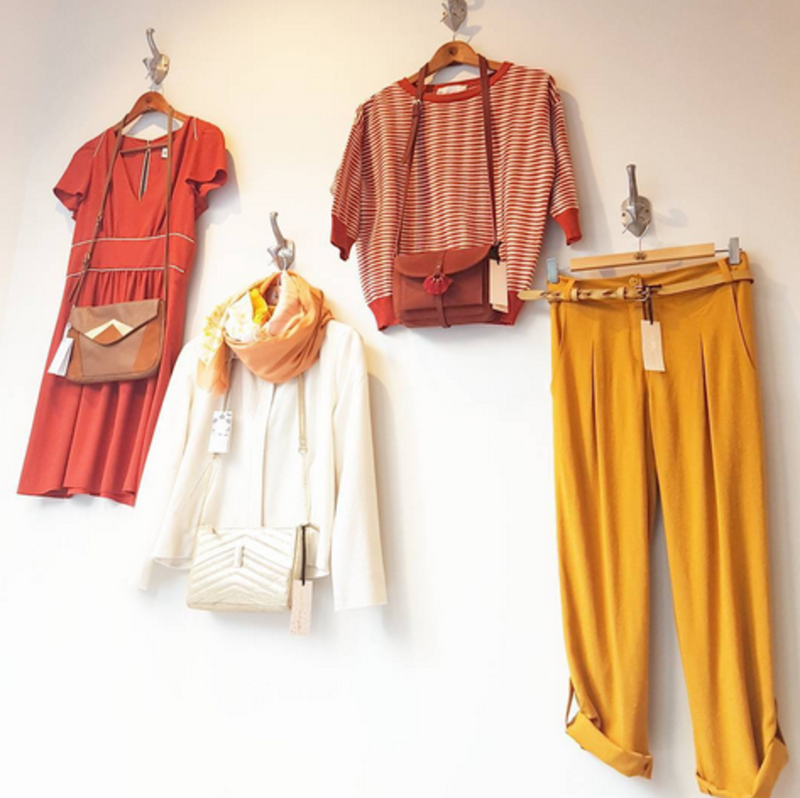 Among brands like Chic, Lili Cabas or Patricia Blanchet, mapoesie's collection shines behind the store windows.